Sometimes, you look into a dog’s eyes, and you recognize a wise soul lies beneath the fur. So it is with Junior. This 7-year-old mixed breed, medium-sized dog, was raised from puppyhood to his golden years in the same family. 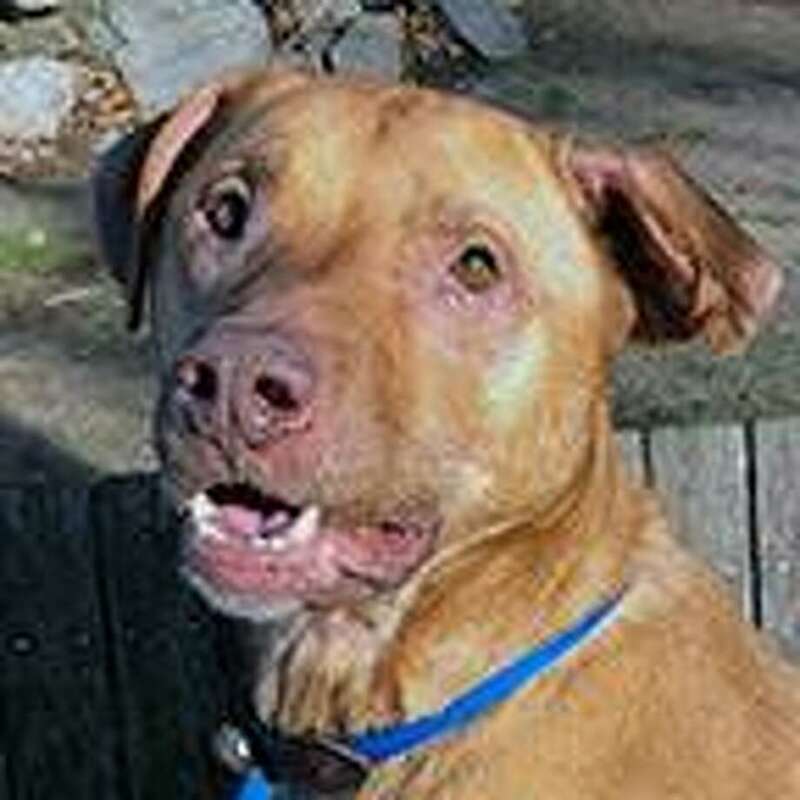 Unfortunately, that family had to make the hard choice to give him up, and entrusted the Connecticut Humane Society with finding Junior his best retirement home. Junior is the whole package because of their love and care: he is housebroken, gentle, loves to play fetch, and is social with people of all types. As soon as he sees a new person, he approaches them with a soft wag and a little smile. Junior is looking for a home who is ready for a senior pet. Sometimes that means a little extra in vet bills for a lot of extra love. Visit him today in Westport and make his dreams come true. To learn more about Junior, visit the Westport Adoption Center at 455 Post Road East, Westport, CT 06880, or call 203-227-4137.